The experience starts at your booking, no two excursions are ever the same. Staff will want to ensure your half or full day excursion is just for you and your guests. We will ask questions about what your group would like to do with the time you have chosen. We are keenly interested in your satisfaction and pride ourselves in providing top notch full and half day excursions. To ensure your time with us is memorable and relaxing we suggest contacting us at lpiht@outlook.com to ensure your experience is perfect. Life is busy, we all have many activities that pull us away from quality time with families, friends and groups. Let us help you create an itinerary your guests will remember and want to return to try again. 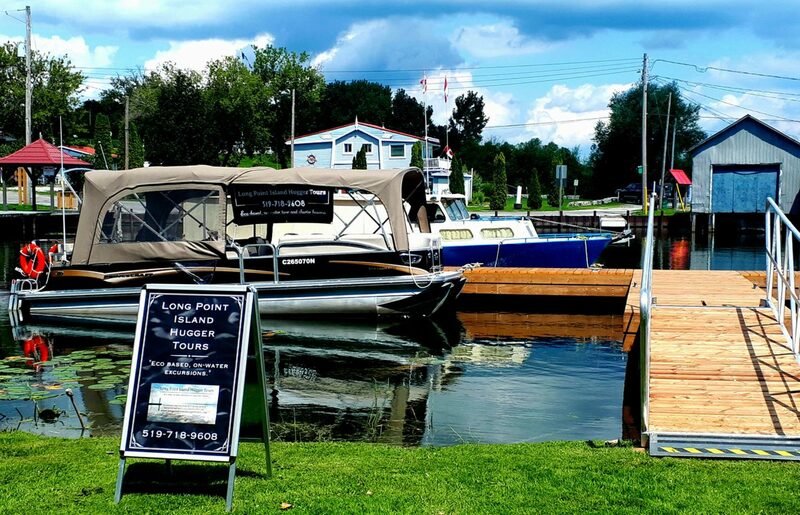 The inner and outer bays of Long Point offer many places to enjoy including but not limited to Diners, food trucks, arcade, mini putt, smaller more secluded beaches, natural and historic history programming or photography tours. Programming can be tailor-made to your groups’ activities or abilities, food and non-alcoholic beverages are welcome aboard. Change rooms, and emergency toilet are on board for you and your guests comfort as is running water. 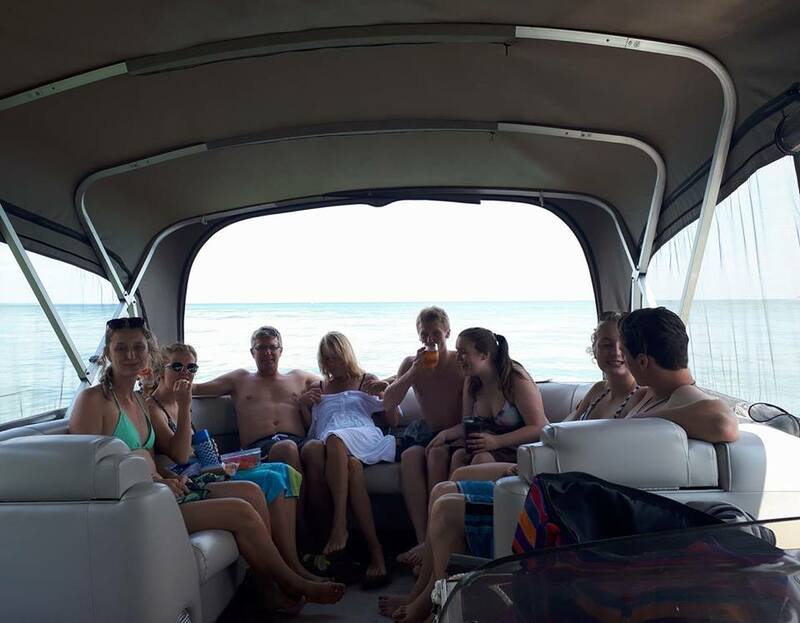 Our fully enclosed pontoon boat can fit 9 people in comfort for larger durations and destinations and extends our tours past traditional end times and protects our guests from the elements if required. Charters are a minimum of three hours in duration.